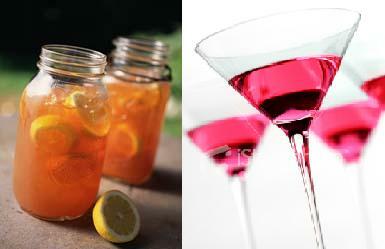 Trading Mason Jars for Martini Glasses? Even before I had my leading man picked out, I always knew I would one day have a Southern wedding. 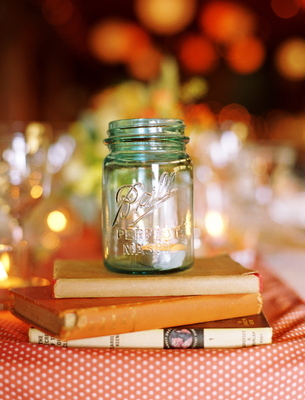 I had visions of Mason jars, ballgowns, cotton, peaches, plantations, and sweet tea. Well butter my biscuit, who would have ever thought this southern belle would fall head over heels for a Florida beau?! I didn’t let that little snafu hold back my dream wedding though. If anything, I drummed up the idea of palm trees on the famous Tara Plantation. When the beautiful bling graced my finger, dreams soon turned into real plans that quickly turned into reality. We toyed with the Southern Coastal wedding theme and gave it a shot. Sounds perfect in theory but in planning, it what next to impossible to pull off. 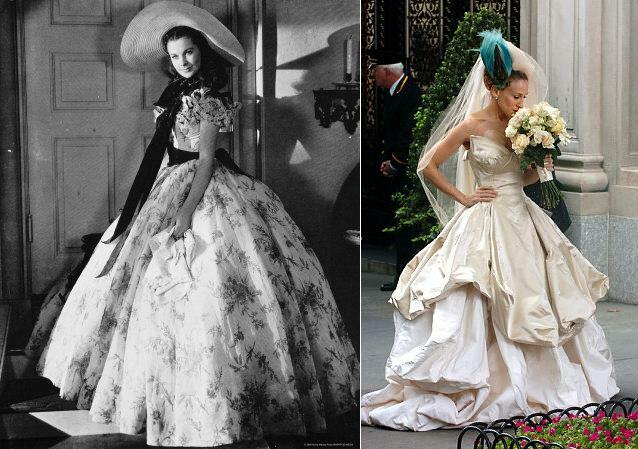 So, being the amazing man he is, Sean let me go back to square one and my Gone with the Wind wedding. Little did I know more changes were fast approaching! The sparkle of my new lifelong favorite piece of jewelry put a twist on the original plans. Soon centerpieces and bouquets started to consume my life. I literally saw my ideas transforming into a new direction. All of a sudden, rhinestones and feathers caught my eye and seemed to coincide perfectly with pearls. Chic was moving in on my charming wedding. Had Scarlett O’hara turned into Carrie Bradshaw? Had I traded hoop skirts for peacock feather headpieces? Surely there was a way to merge the two! Et voilà! 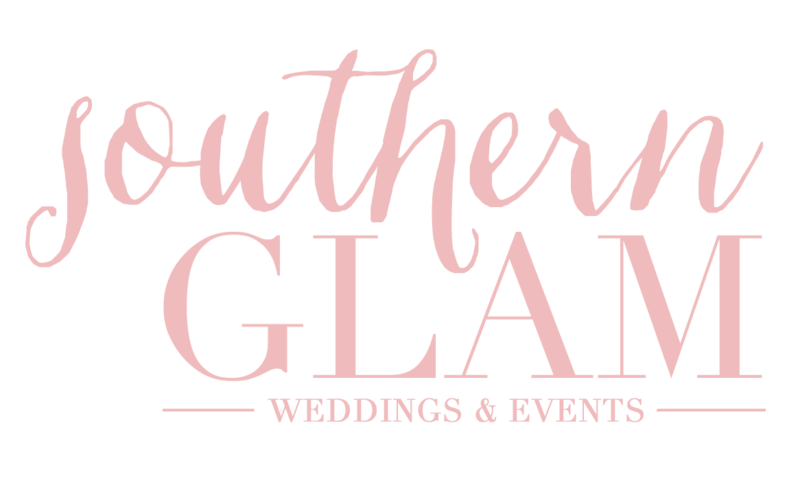 The Southern-Glam wedding theme was created!